This rear extension adds 2 more uprights to your Powerline PPR1000 power rack. 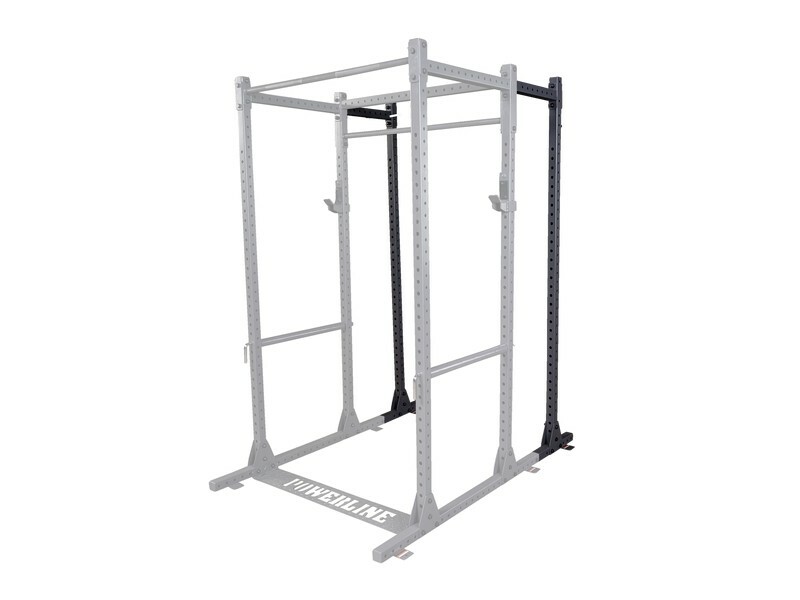 Not only does it provide more stability, it gives you space to add several weight pegs for storage or a battle rope anchor. 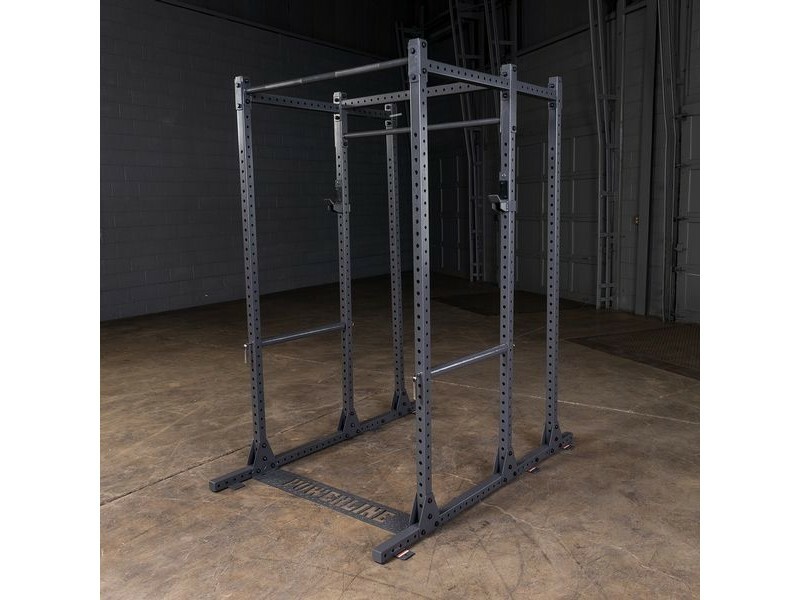 It extends rack to 70" depth.